"It's the perfect machine for thinning purse edges!" Watch the VIDEO! 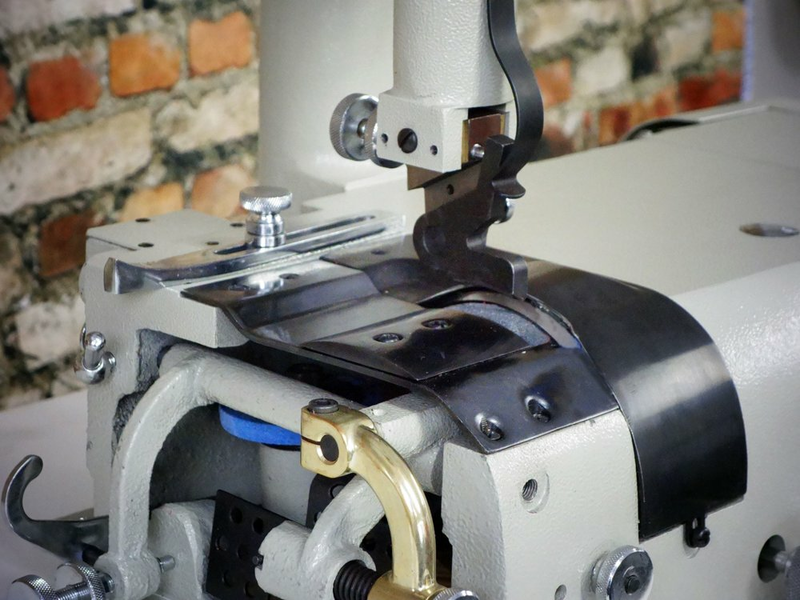 Skivers are indispensable when it comes to joining straps securely, or when folding edges on upholstery leathers. 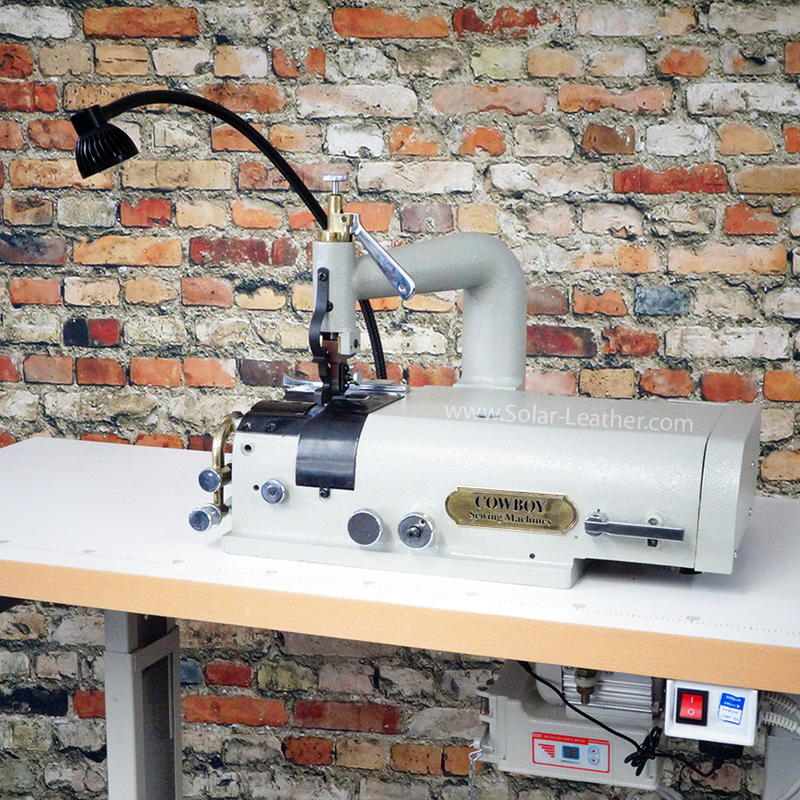 The CB-801 will slice a smooth taper onto the edges of soft leather pieces, allowing a smooth lap joint with no increase in thickness, or to fold a clean edge on pockets. Nothing works quite the way a bell knife skiver does, and every serious boot, wallet & bag maker will have one. 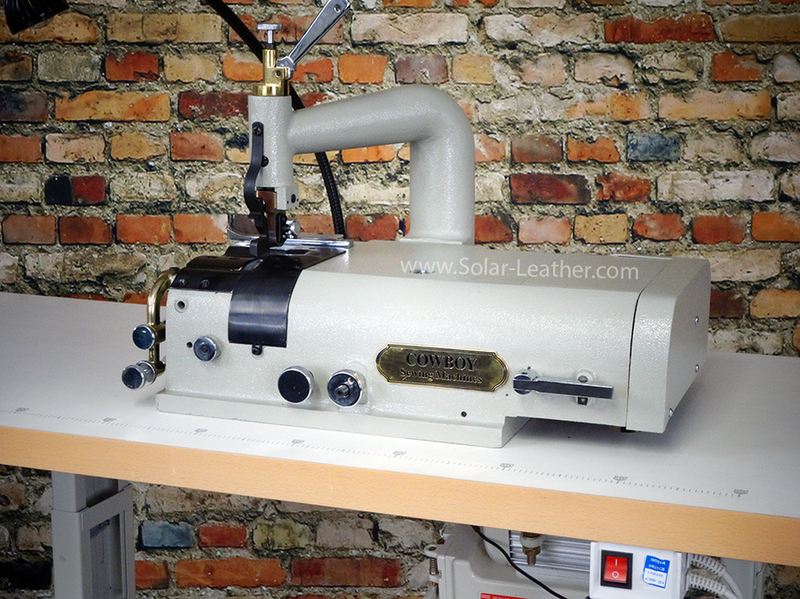 The CB-801 is self-sharpening, and has a very long lasting bell knife blade. If your blade gets dull, a minute with the sharpener gets it back to razor sharp in an instant. Watch the VIDEO! Motor: Powered with a 1 hp digital programmable DC servo motor, the CB-801 runs smoothly and quietly. Speeds can be adjusted from 200 rpm to 3800 rpm.